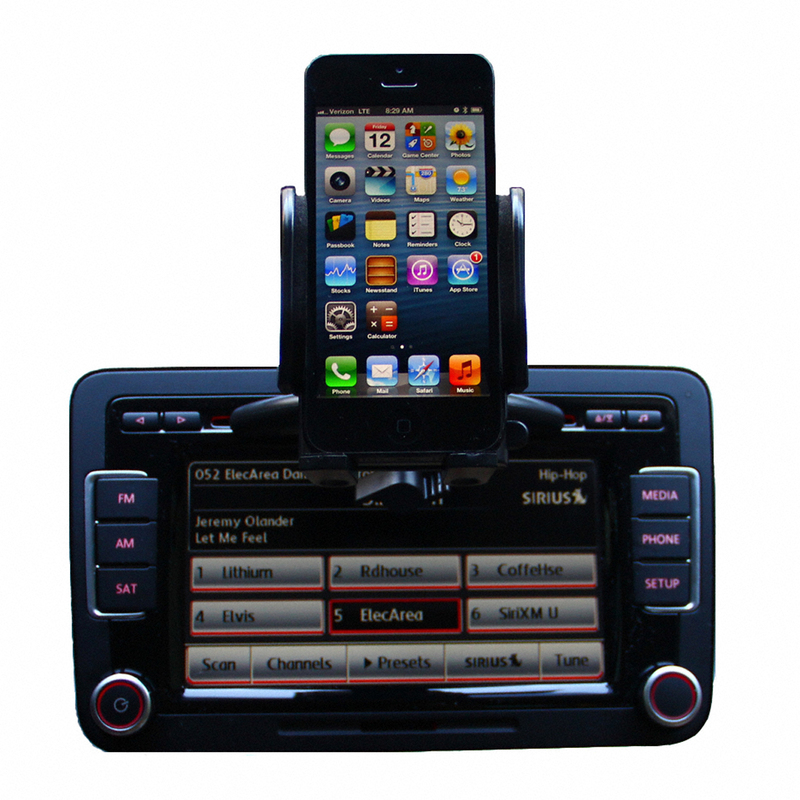 Universal CD Slot Phone Holder from i2 Gear is meant to hold your phone, GPS, tablets etc. This product is so easy to put into to place you will simple want to slip the flat blade that hangs out into the CD slot. Note once this is inserted it will NOT interfere with using your CD play only issue is if you want to change CDs you do have to remove the phone holder. So far this is my favorite phone holder I have come across whether it be a review item or an item I have seen in the stores. Dr. Song's Teeth Whitening System is a professional in home whitening system that you can do in the comfort of your own home. If you have never used a tooth whitening system it is recommended that you also purchase the Remineralization Gel also by Dr. Song. 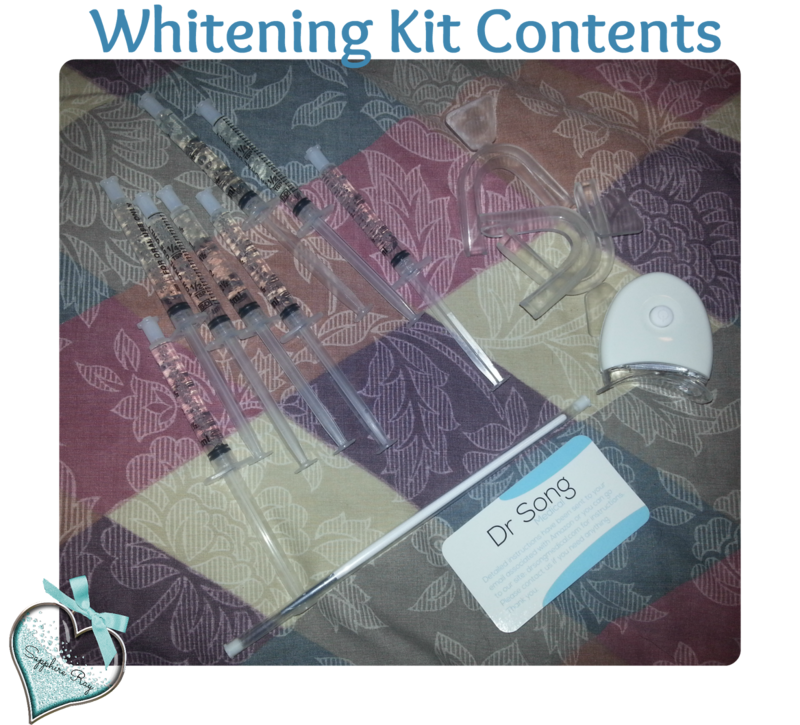 With each kit you get a generous amount of gel to continue whitening your teeth as you see fit. 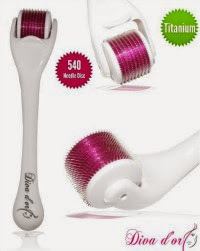 Below you will find more about the product and how it is used. The Whirl-a-Style is a line of different types of hair accessories that you can pick up based on your hair length and thickness. 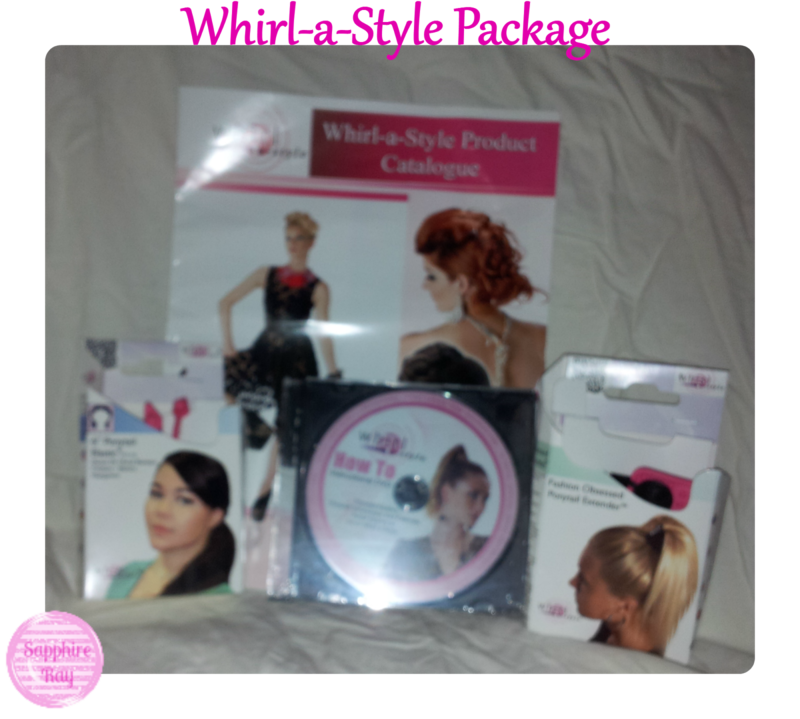 In my kit I got the Whirl-a-Style product catalog, instructional DVD, ponytail extender and 6" ponytail elastics. The catalog shows all the products Whirl-a-Style has to offer as well as different hairstyles that can be accomplished with the Whirl-a-Style products. 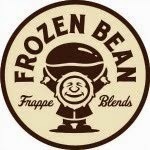 Their products are latex free and made in the USA. I can't find anywhere where it says what they are made of but if I had to guess I would say silicone. 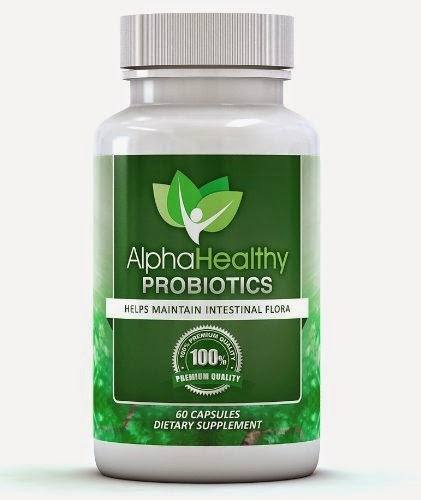 Alpha Healthy Probiotics are designed to help keep the good bacteria thriving inside your intestines and stomach. Probiotics can assist in boosting your immune system, weight loss, colon health and so much more. You will want to make sure that if you are pregnant, nursing, under 18 years of age or have known medical conditions you should consult with your doctor prior to starting Alpha Healthy Probiotics or any other probiotics. Other Ingredients: Vegetable cellulose, magnesium stearate and stearic acid. As a dietary supplement, take two (2) capsules per day 30 minutes prior to a meal. For best results, maintain a healthy diet and exercise. I can say that the probiotics does help with keeping the tummy in check and making the digestive system work a lot better. If you have irritable bowels a probiotic can definitely help you out. Since taking these or some other probiotic my digestive system works a little better than before. It won't work overnight so don't go thinking it is a miracle pill, it will take time.